He was one of the most influential musicians during the rise of the neo-soul movement and his impact on the movement continues with the recent release of his amazing follow up to "Voodoo," "The Black Messiah." 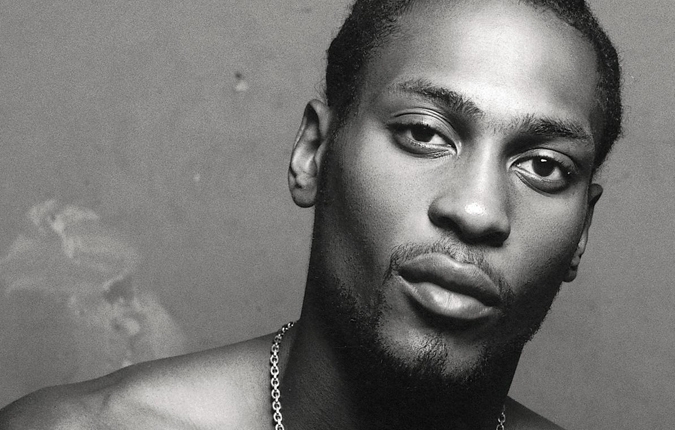 D’Angelo is an American R&B singer-songwriter, producer, and instrumentalist. He was one of the most influential musicians during the rise of the neo-soul movement, often drawing comparisons to his influences, Marvin Gaye, and Prince. 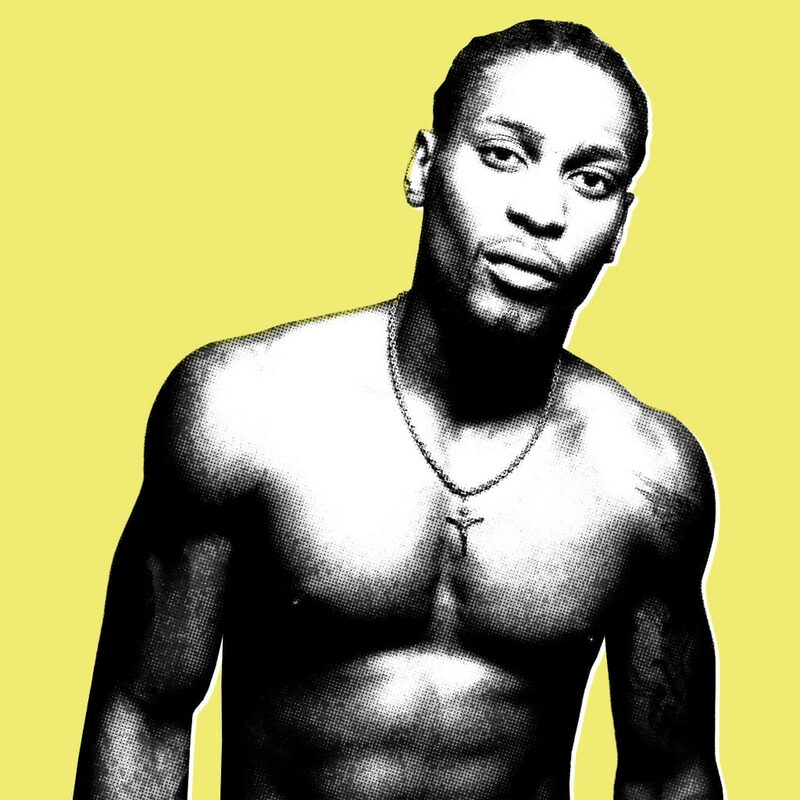 1995’s debut Brown Sugar had already strategically positioned D’Angelo—born Michael Eugene Archer and Virginia-raised to a Pentecostal preacher father—as the next Hendrix-like deity in black music, after Prince and maybe Lenny Kravitz. 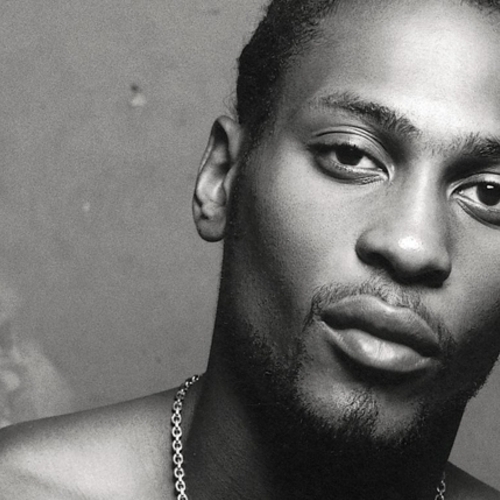 But since its release, D’Angelo had become distracted by weed and weightlifting, shaken by the deaths of Tupac Shakur and The Notorious B.I.G. and debilitated by sophomore pressure. In the interim he’d fathered two children, switched managers and jumped to a new record label. He wanted to be like Sly Stone, George Clinton and Al Green. And most of all, he wanted to be like Jimi Hendrix. 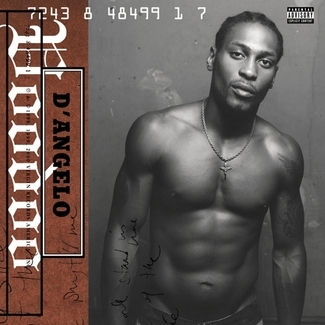 What happened next only added to D’Angelo’s myth. Having hit mega-stardom with the single “Untitled” and its intensely sexual video, a follow-up was slow to come. So slow, in fact, it still hasn’t arrived. Though he’s since made guest appearances and even toured in 2012, his silence – both musically and in his refusal to talk to the press – has only helped his cult of status grow. Even if he never releases another album, he’s already given us so much.